It’s no secret that we love soaking. 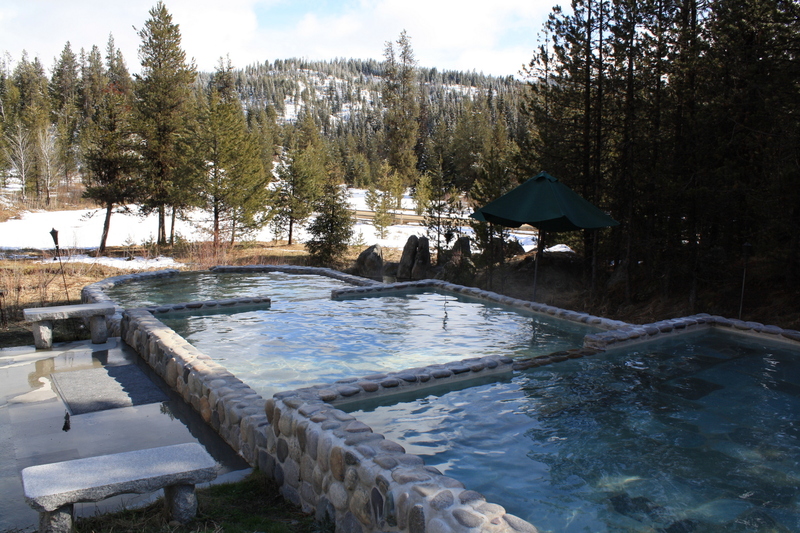 Here’s a few shots of the Gold Fork Hot Springs located in Donnelly, Idaho. Eight bucks to get with five pools of varying temps. Gold Fork is niiice fo sho, but the best soaks in Idaho are the non-commercial types. If you need a little advice on where to go hit me up.